Keder Greenhouse can provide truly unique, tailored, Bespoke Greenhouses; designed and built to perfectly suit your location, size and growing requirements. 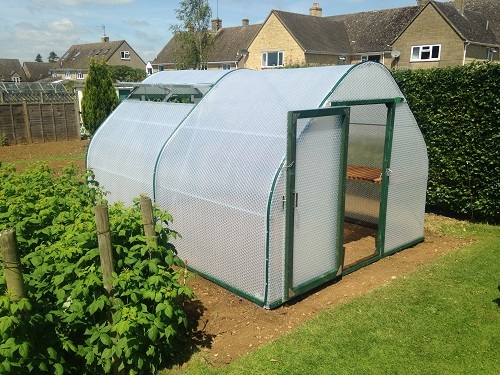 No matter what shape or dimensions you need your new growing environment to fulfil, our Bespoke Greenhouses can cater to every aspect of your growing journey. Whether you are an Enthusiastic Gardener or a Commercial Grower, our range of Bespoke Greenhouses can efficiently compliment your surroundings; to bring a business area to life with greenery, or fulfil the ambition to 'grow your own' at home. Our availability stems from small, custom-made greenhouse designs, through to large walk-in greenhouse designs and everything in between. 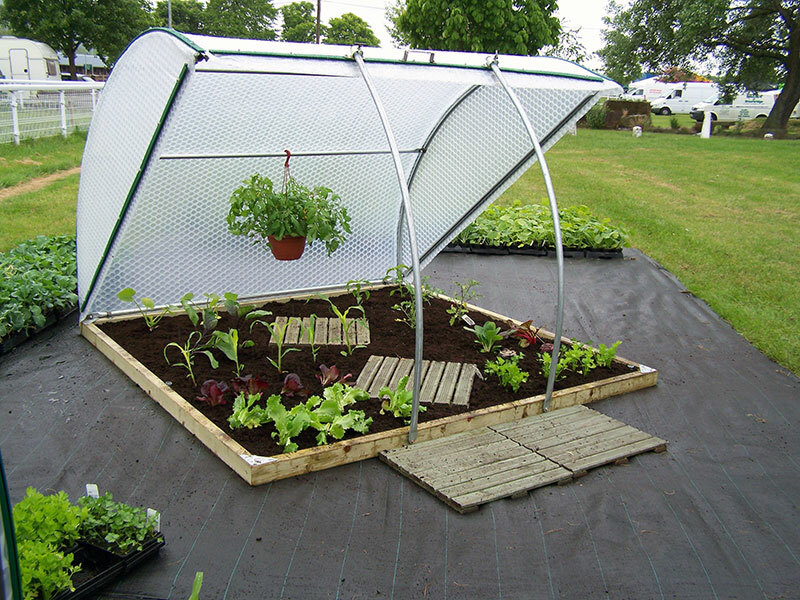 You have the ability to expand the width or length of your tailored construction as your growing needs alter and our range of Greenhouse Accessories pay a tribute to your unique chosen style and requirements. 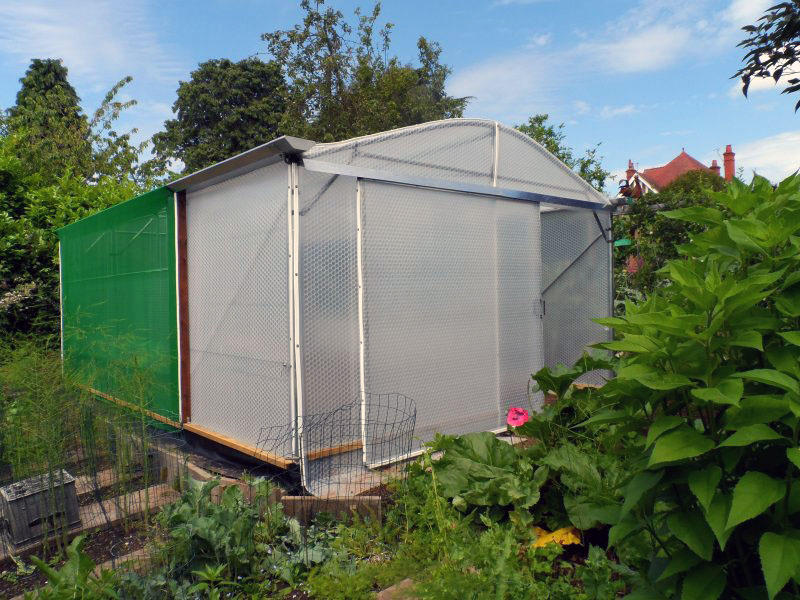 Take a look at a recent project undertaken by Keder Greenhouse below – a truly unique, inspiring and bespoke greenhouse build for a community project, which sees an elevated construction mounted on top of shipping containers. Our dedicated team have a wealth of experience and knowledge when in comes to selecting the right greenhouse for you. We have been building top quality greenhouses for more than 20 years; offering the ultimate solution for your growing needs. Our complete range of greenhouses are strong, durable and extremely energy efficient, whether you wish to create a tailored build or a standard greenhouse design. For further information on our Bespoke Greenhouses, or to arrange a discussion with a member of our team, please contact us on: 01386 49094, email us at: sales@kedergreenhouse.co.uk, or simply fill in our contact form.